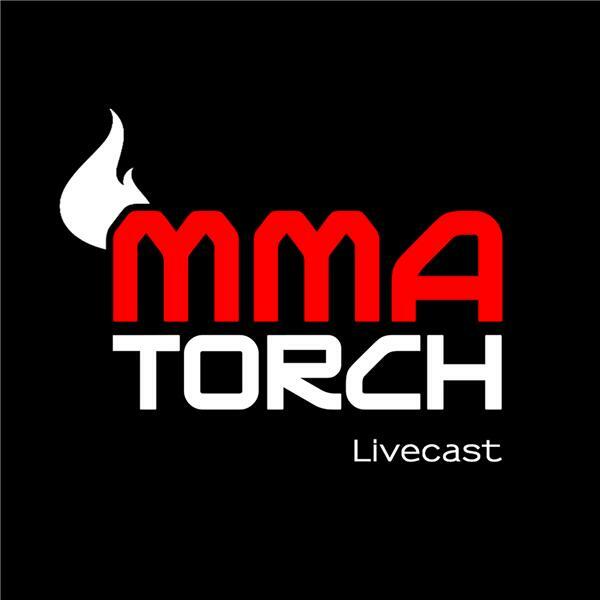 In a brand new edition of the MMATorch Podcast, Torch Editor Jamie Penick is joined by Torch Senior Columnist Shawn Ennis and Torch Columnist Rich Hansen to break down and preview the UFC's International Fight Week cards. On tonight's show, they discuss the three Las Vegas events from July 7-9 in UFC Fight Night 90, The Ultimate Fighter 23 Finale, and UFC 200, along with the organization's foray into South Dakota the following week. They give predictions on the top fights on each of those cards, and delve into the recently booked fights for the UFC's August schedule and beyond.